Former Zimbabwe Football Association (ZIFA) President Philip Chiyangwa has opened up on the reasons why he decided to withdraw from the ZIFA Presidency race. The new ZIFA President is Flton Kamambo. 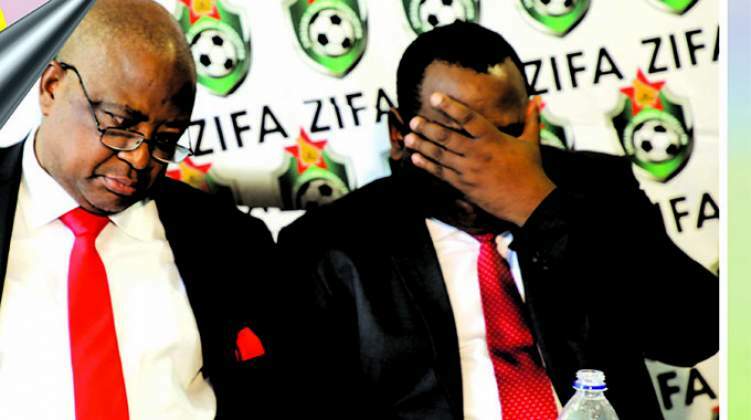 Posting on micro-blogging site Twitter Chiyangwa said, "Congratulations on the new ZIFA president. The reason I withdrew from the run is because I am not power hungry, I have a constituency waiting for me and therefore I decided that I should invest all my time as an MP. Wishing the new elect, a prosperous time." Chiyangwa polled 24 votes out of 59, with Kamambo getting 35 and with it a four-year term as the association president. The Zifa constitution, however, requires the winner to garner a two-thirds majority to be declared winner. But Chiyangwa, sensing a drubbing in the second round of voting and further embarrassment, withdrew his candidature. The new ZIFA Vice President Gift Banda trounced incumbent Omega Sibanda for the post. Sugar Chagonda and Brighton Malandule, who were elected as members complete the executive board. They are joined in the board by Premier Soccer League boss Farai Jere and women football boss Barbra Chikosi, as per the Zifa constitution.